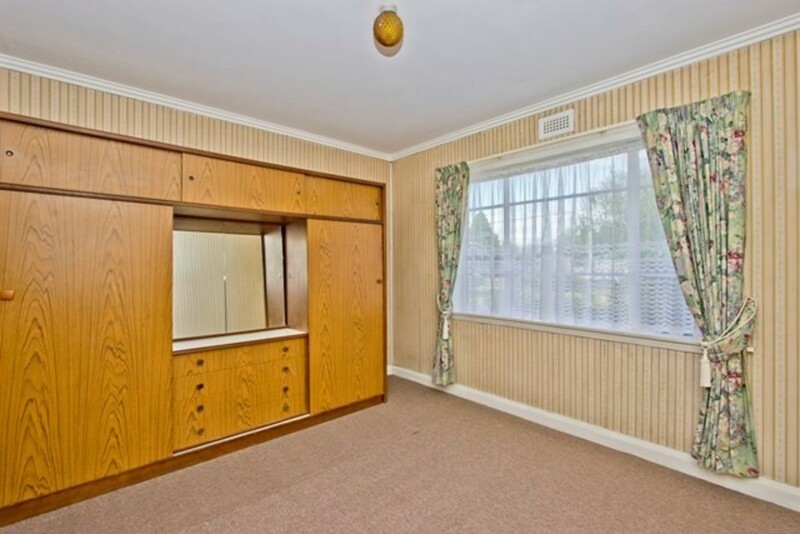 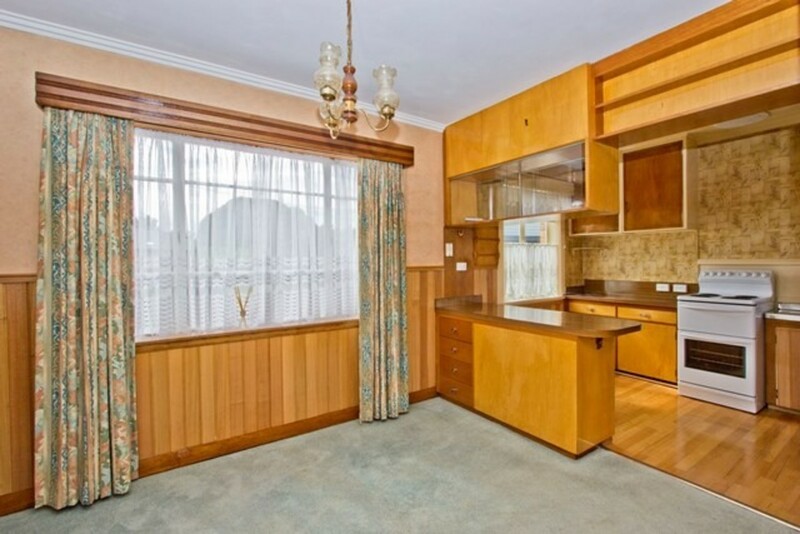 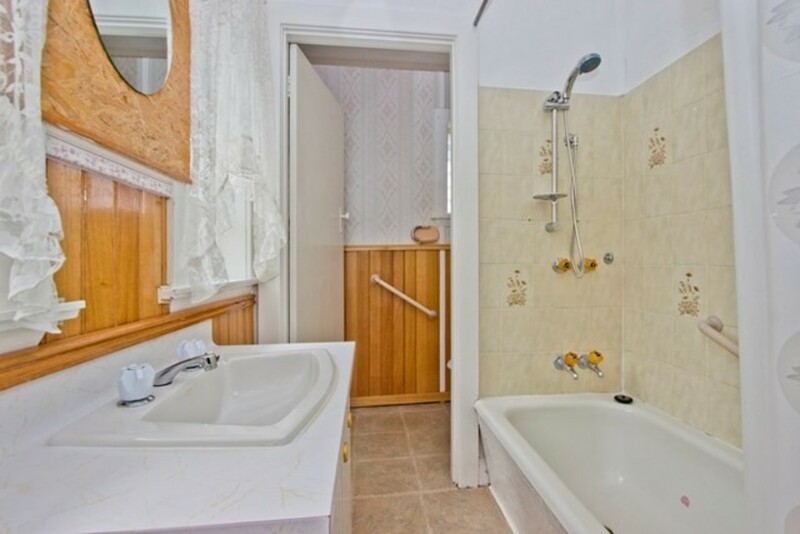 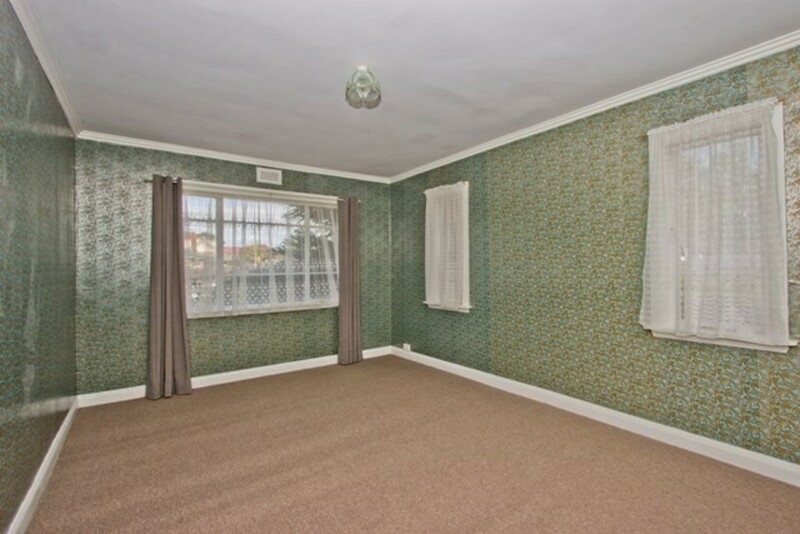 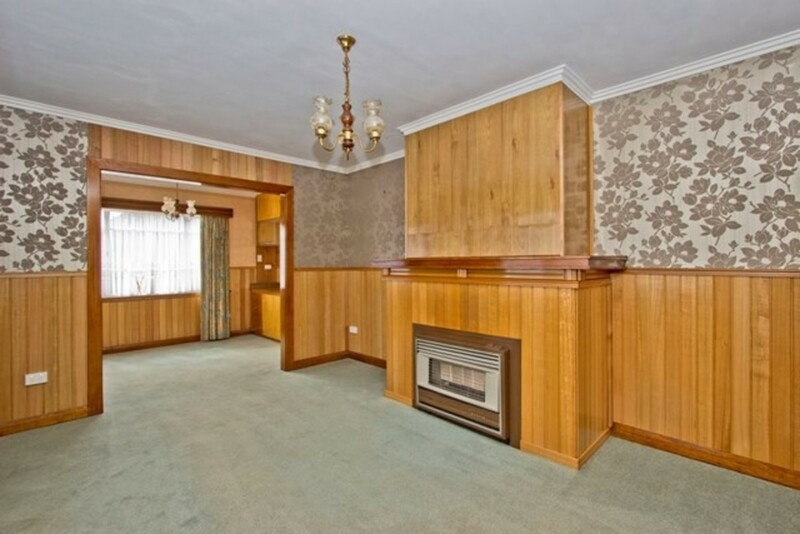 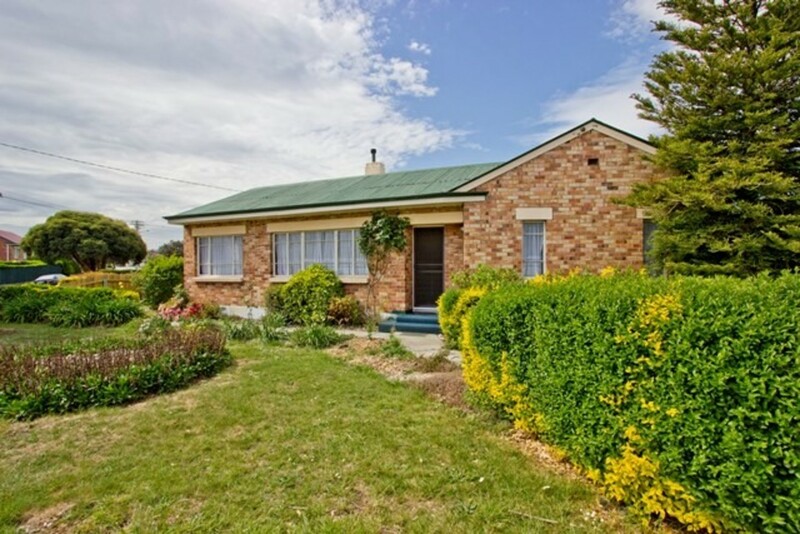 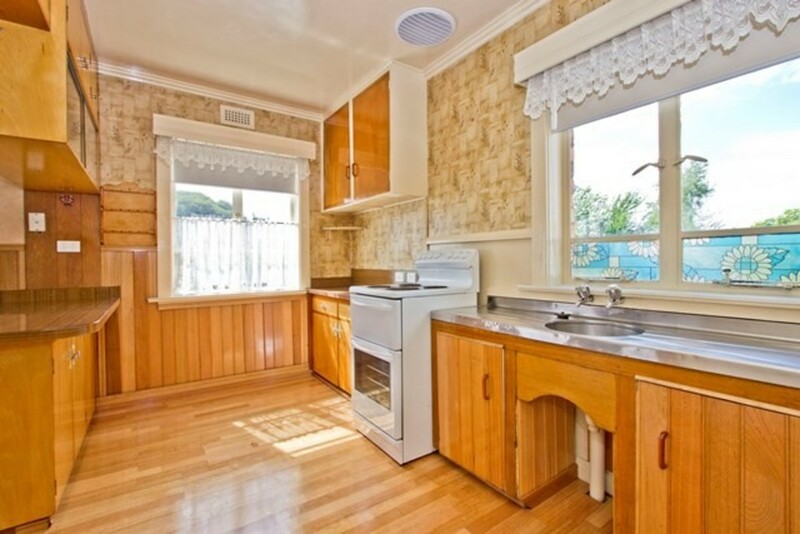 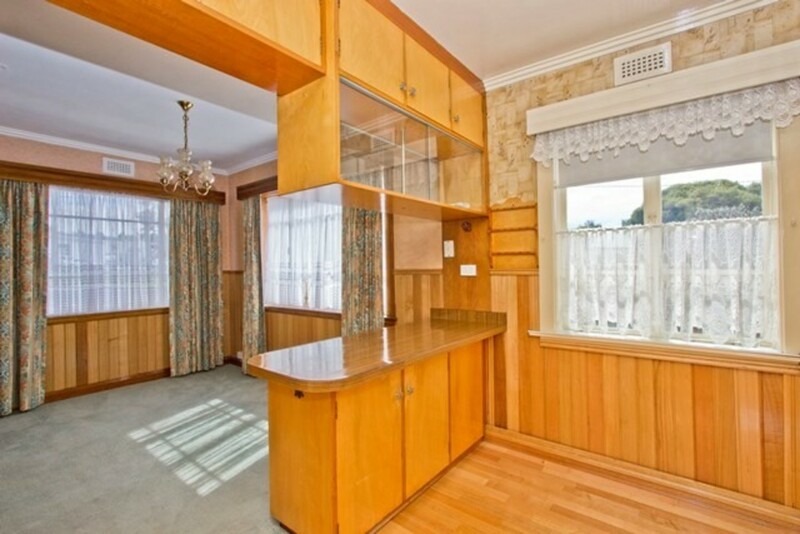 This 3 bedroom family home is so conveniently located in popular Newstead. 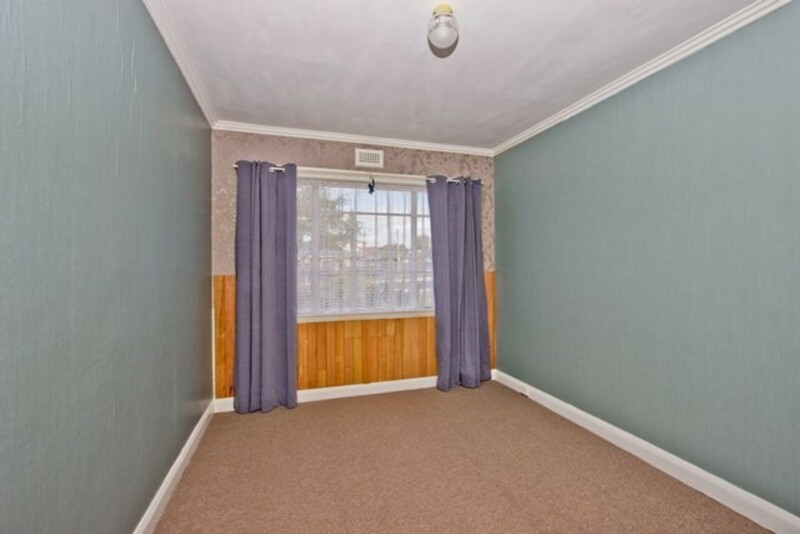 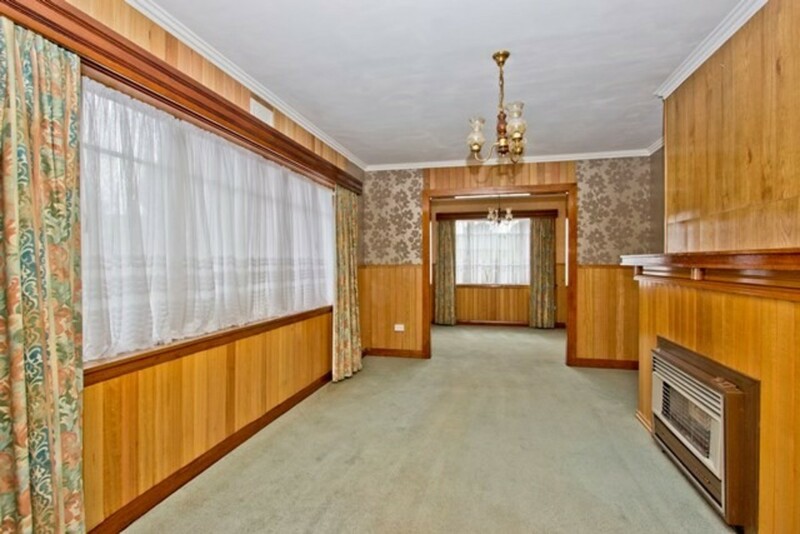 Walking distance to shopping, Doctors and local restaurants. 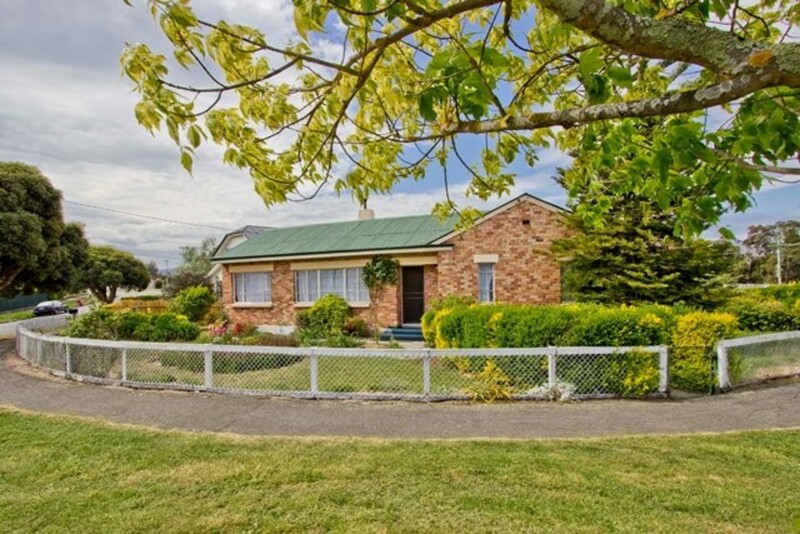 Plenty of car parking and garden shed.